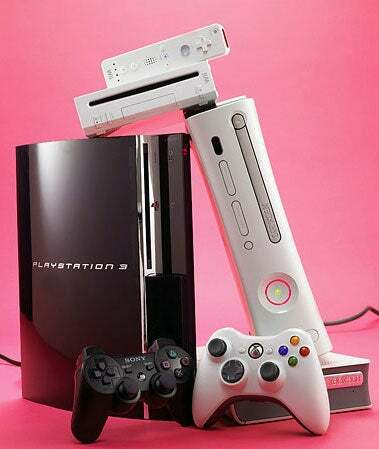 Game consoles! We used to just play games on them, but in this 21st century of the future, it seems plenty of you are now watching movies and TV shows on them as well. Ever since the PlayStation 2 doubled as many people's first DVD player, the amount of non-gaming media consumed on consoles has increased year-by-year, to the point where modern services like Netflix's streaming network are many people's first choice when it comes to purchasing/renting movies. But just how many people are using their consoles for this sort of stuff? Research shows that 21% of console owners between the ages of 13 and 54 use it at least once a month to watch a movie or TV show on. Breaking it down a little more, 31% of those between the ages of 13 and 31 use it for these purposes at least once a month. Checks out to me. I must use my PlayStation 3 for watching movies (whether streaming or on disc) almost daily, which is more than I use it to play games on.